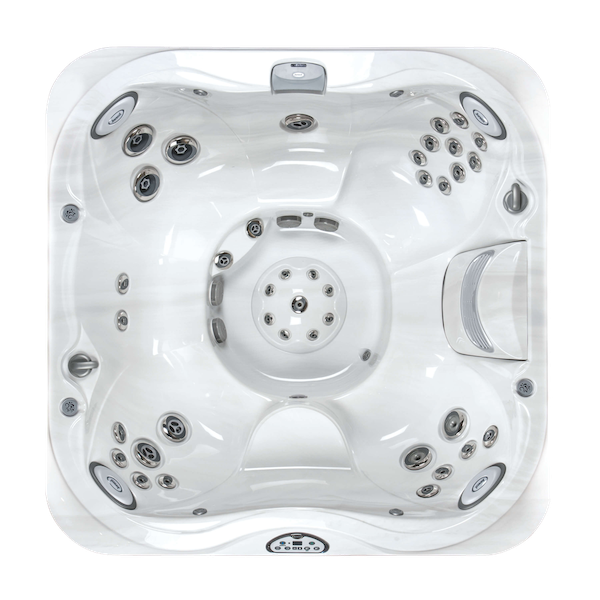 When people first consider getting their own Hot Tub they, quite understandably, have a lot of questions about how Hot Tubs operate and what they, as an owner will need to do to keep their tub running. 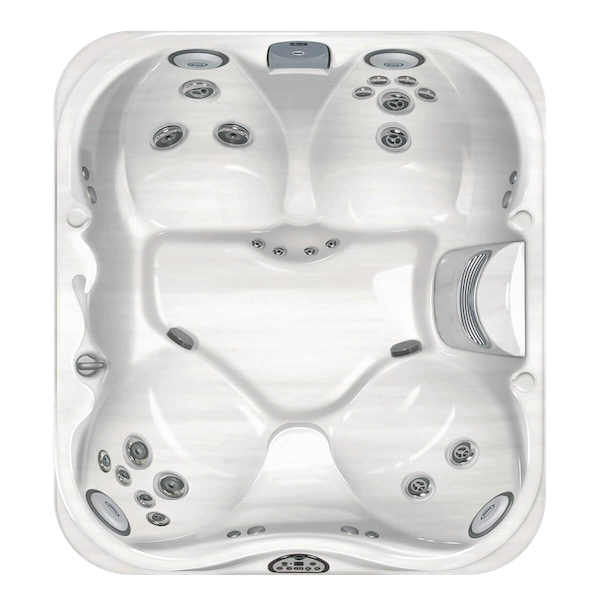 If you’ve regularly used a Hot Tub or know someone who is lucky enough to own one, you’ll be familiar with some aspects of running a tub but if not you may have a lot of questions which you’ve never previously considered. 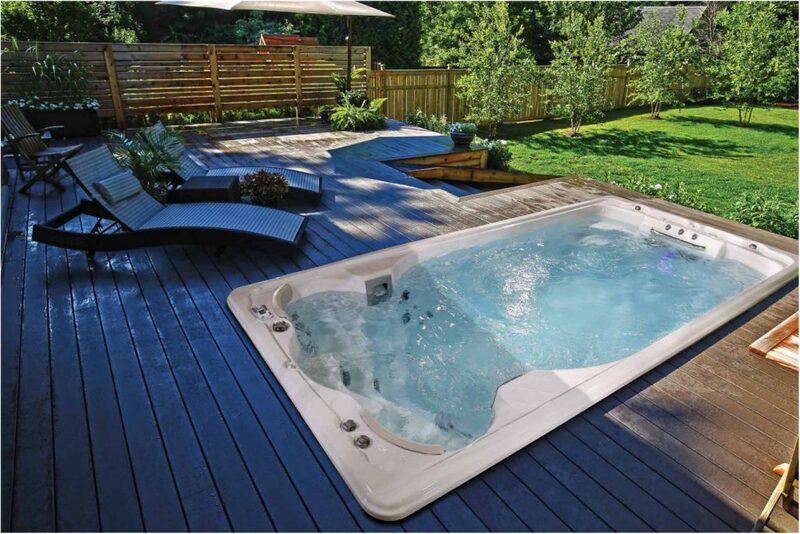 One question we sometimes get asked is should I leave my Hot Tub on all the time? The answer is yes! 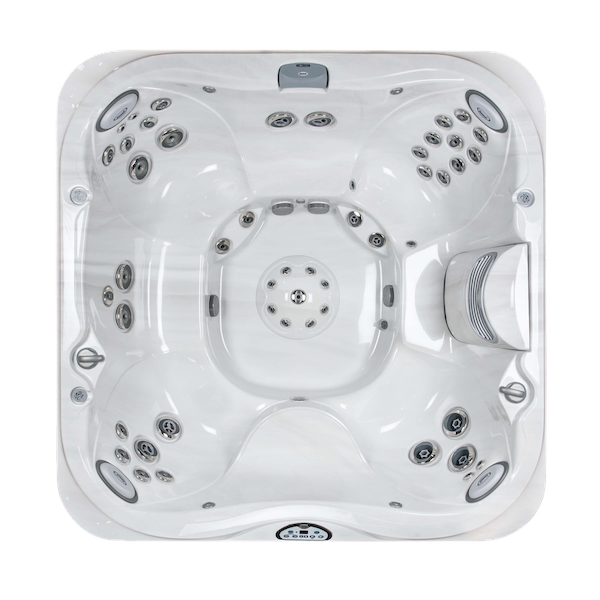 Hot Tubs are designed to be left on permanently and this is how they work best. Of course, they’ll need to be drained regularly but for the most part they are left on 24/7. Why Are Hot Tubs Left On? 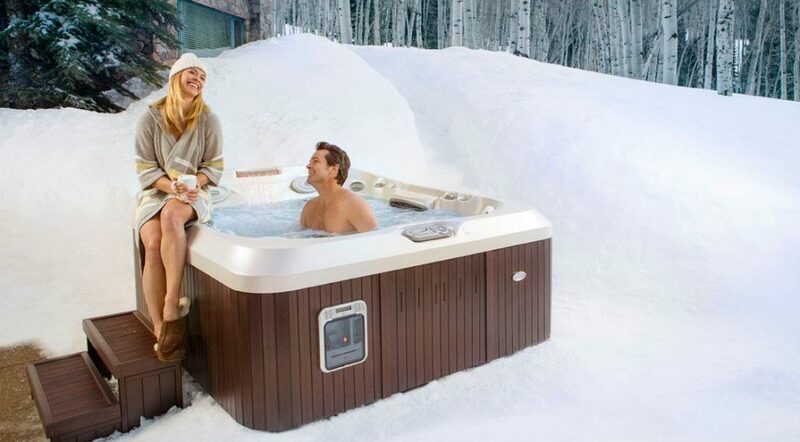 Heating up a large volume of water takes time (see how long does it take to heat a Hot Tub?) and energy. 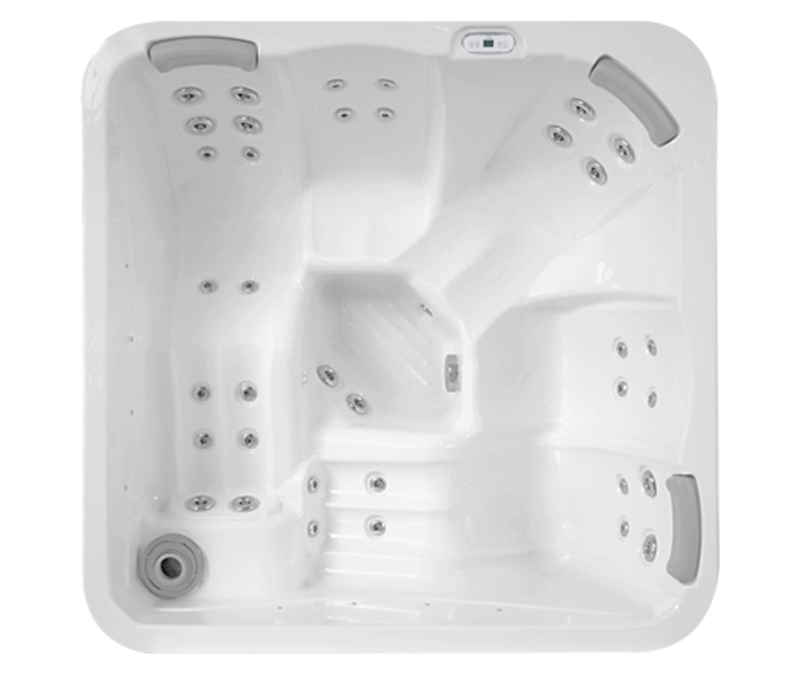 It’s much more economical to maintain your tub’s temperature rather than heating it from scratch each time. 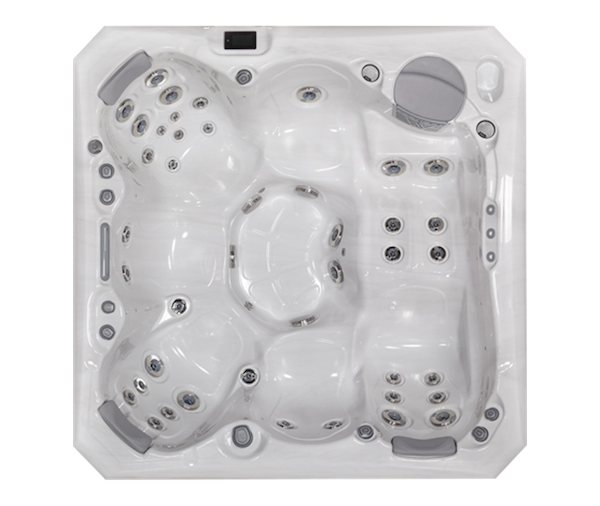 If you had to heat up your Hot Tub from cold each time you wanted to use it this would have a dramatic impact on your hot tub running costs. You would also spend a lot of time sitting around waiting for it to heat up! 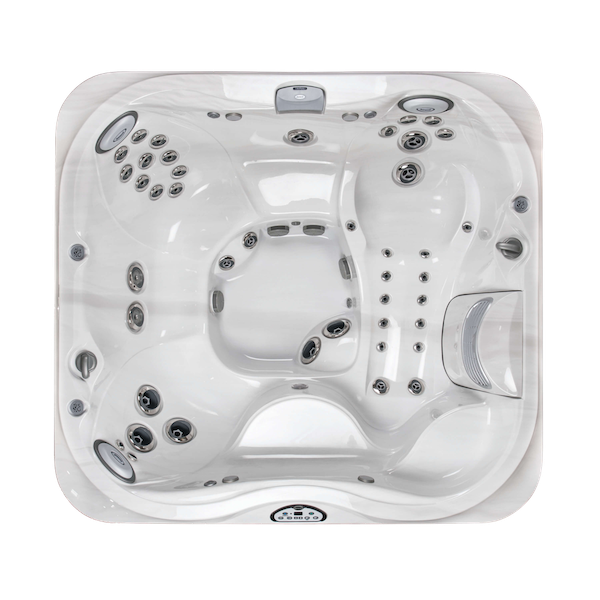 The good news is that Hot Tubs are designed to be left on, so they have many features which help them to maintain their temperature and therefore reduce running costs. 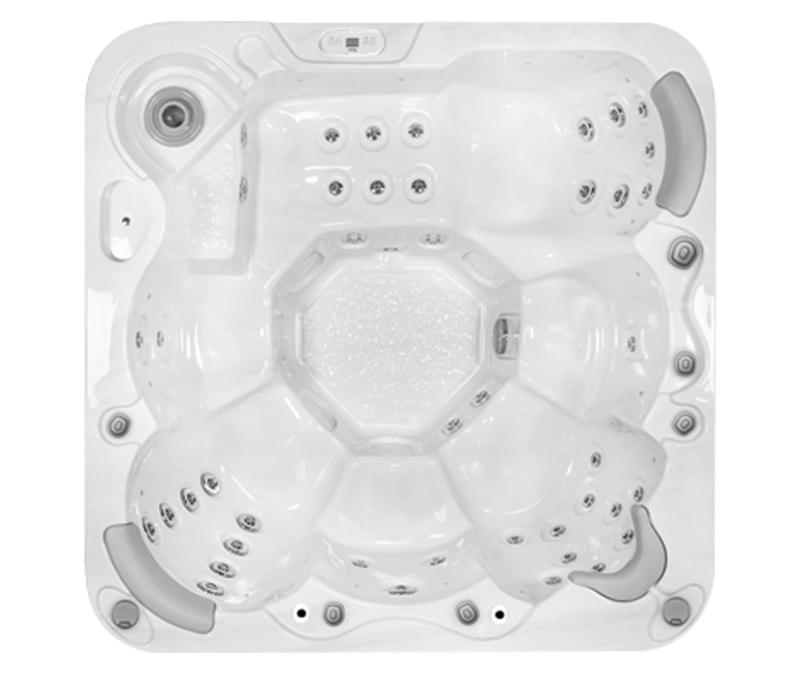 This is where you’ll see a big difference between the performance of a high-quality tub and a cheap one. 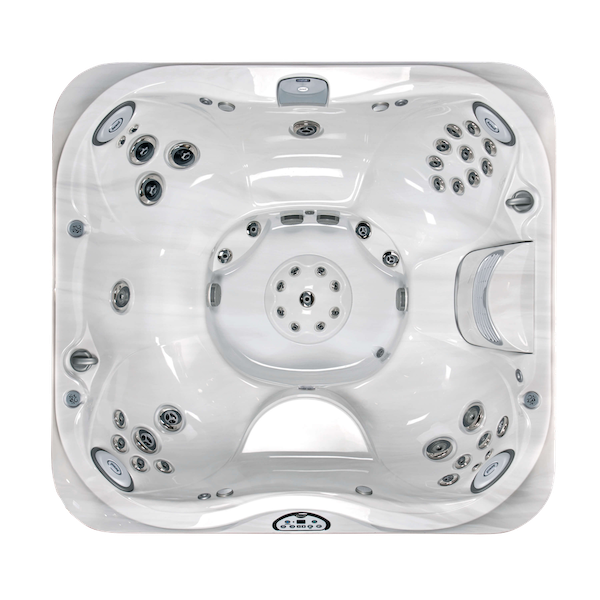 Tubs which are cheap to buy initially will often have much higher running costs in the long run as they’re inefficient. 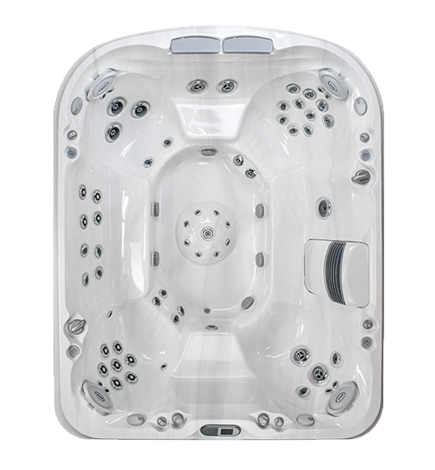 Good quality Hot Tubs have insulating side panels and covers so that as much heat as possible is kept in the water. They also have more effective heating elements which reduce the time and energy required to add heat when necessary. 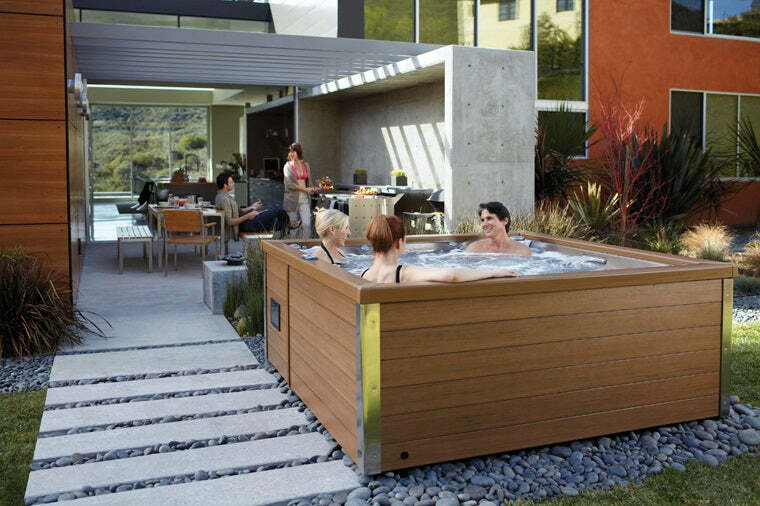 There are times when you’ll need to turn your Hot Tub off. Some of these are easy to predict and some depend on how often you’ll be using your tub at different times of the year. 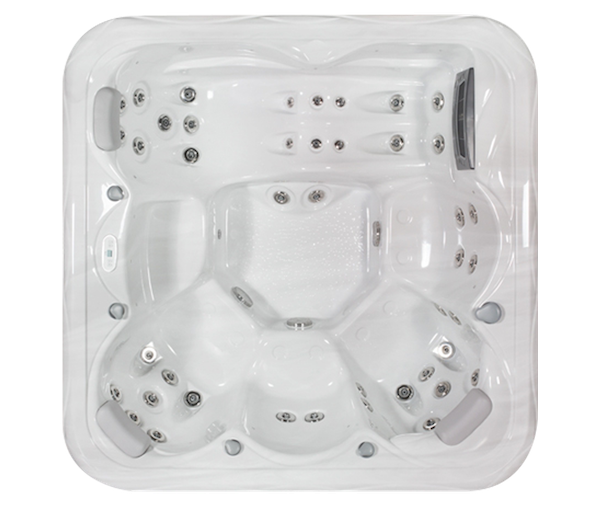 As mentioned previously Hot Tubs need to be drained regularly – we recommend every 3 months for domestic tubs and typically more often for those in holiday lets etc. If there are times of year you’re sure you won’t want to use your tub then it may make sense for you to drain it and turn it off. 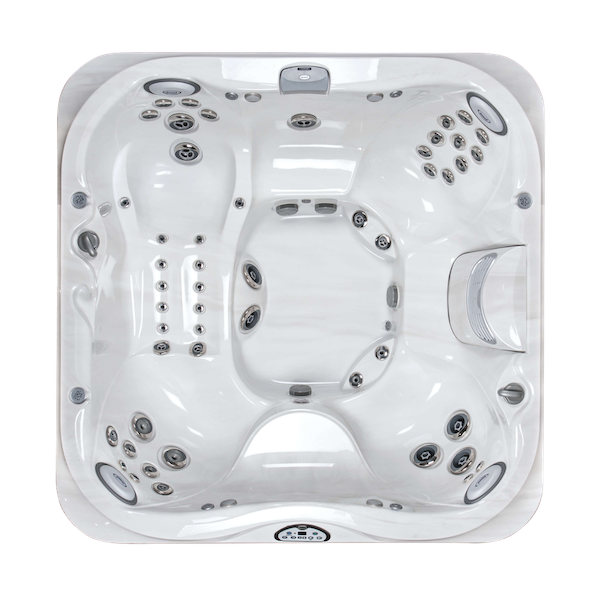 Many of our customers love to use their tub in the winter and we recommend you try yours in the colder months before deciding to turn it off. 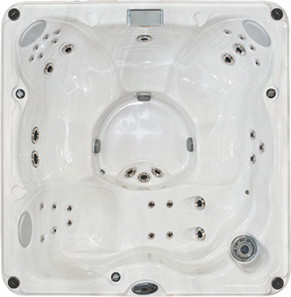 If you do decide that you don’t want to use your tub over winter it can be drained and turned off. We can help with this as well as preparing it for use in the spring. 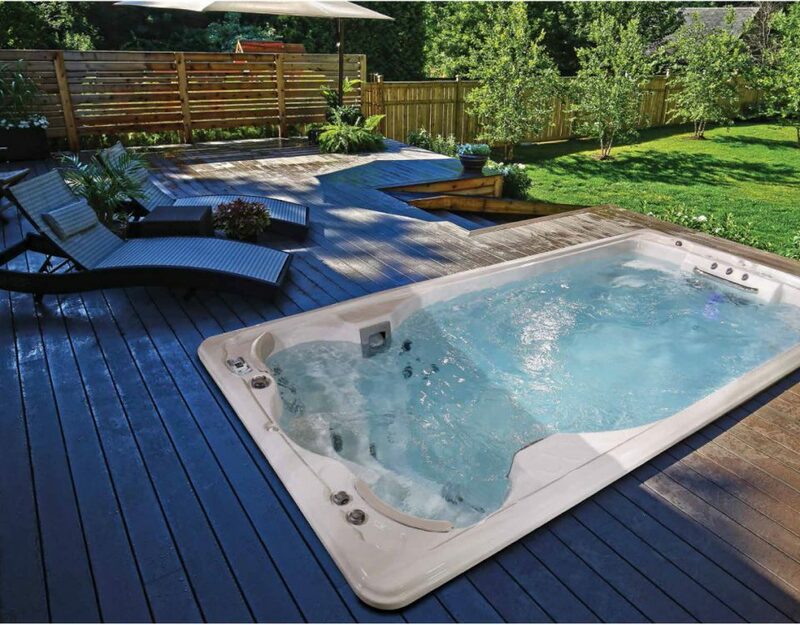 We recommend professional draining services via our team of engineers as draining a hot tub for winter comes with associated risks to pumps & pipework. 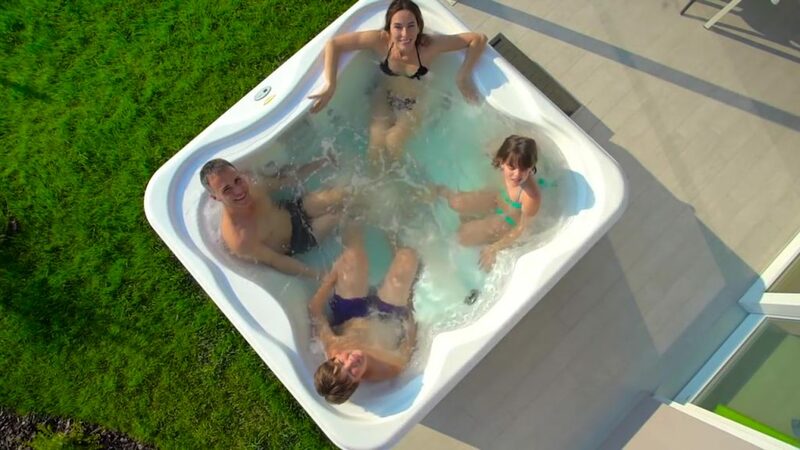 If you’re going to be away from home for some time – perhaps you’re lucky enough to have a house where you spend the summer – then you’ll want to consider turning your Hot Tub off when you go. Much like those who decide not to use their tub in the winter you’ll need to leave your tub empty and protected from the elements. 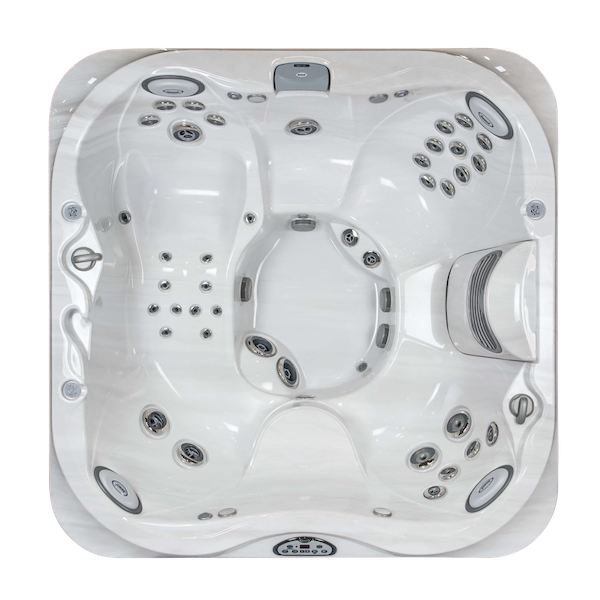 If you have any questions about running a Hot Tub get in touch with our friendly team today.